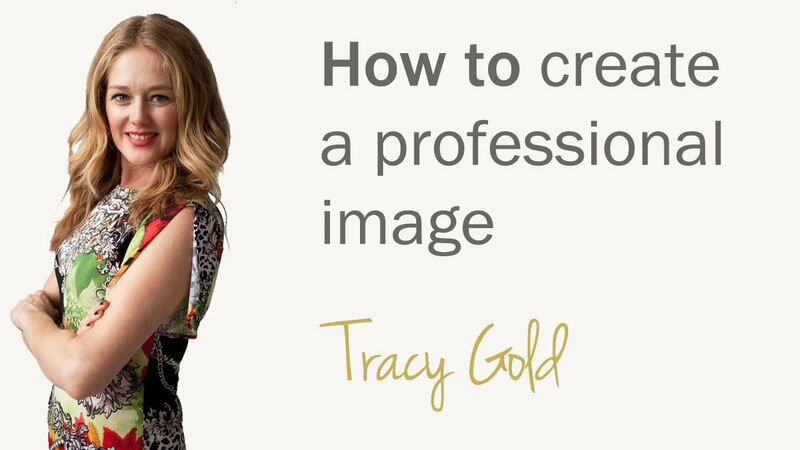 Do you know that creating a professional image is important, but you are just not sure of how to go about it? In this video, I am going to give you tips to creating a professional image that will make you look and feel confident. There are very few hard and fast rules these days when it comes to professional image these days, but here are my top 4 guidelines. 1. What is your company’s dress code or dress policy? This will vary from industry to industry and company to company. If this is unclear, then look at the various levels in your company and observe what they wear. Each company tends to have a culture of their own. 2. What is your position in the company? If you are in a leadership position, you need to dress as a person with authority. This doesn’t necessarily need to be a stark black suit, but you do need to come across as a capable leader. That being said, dress for the position you want, not just the one you have. 3. Who are your clients? Even if you are not client facing, your colleagues are your clients. Give some thought to who they are and how you want them to perceive you, then dress accordingly. 4. What do you want your professional image to say about you? We can’t control everything that people think of us, but giving some thought to the image you want to portray can give your greater control over how you are perceived. Make sure your professional image speaks of your professional abilities and confidence in your work.